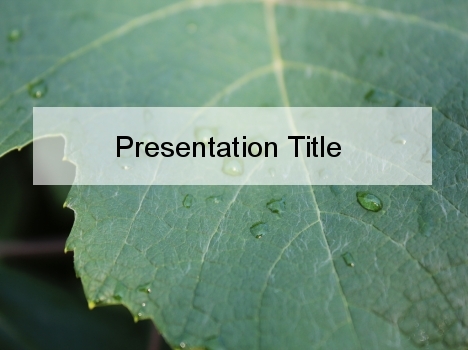 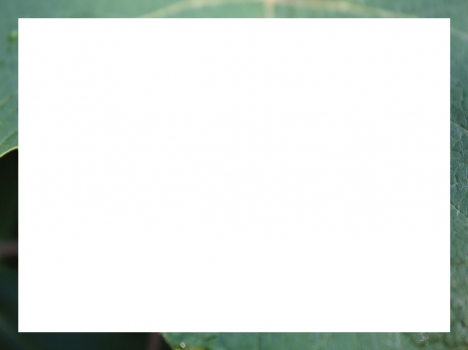 This free PowerPoint template shows the edge of a leaf after a heavy dew or rain. 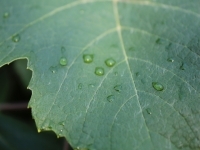 There are small puddles of water, contrasting against the veins of the leaf. 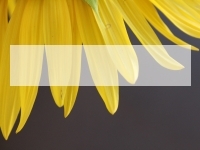 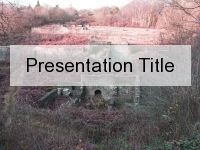 The template has a fresh, serene feel to it, perfect for presentations on ecology, ecosystems, growth and mindfulness. 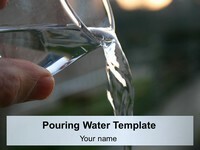 It could be used more specifically for presentations on the environment and photosynthesis. 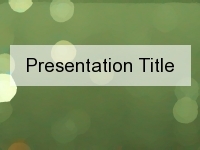 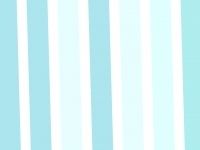 If you have downloaded this template, we would love to know the title of your presentation. 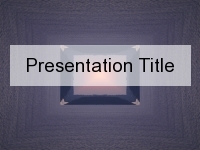 Please leave a comment in the box below.